Here at Amato's we take pride in the quality of the ingredients we use. If it’s not perfect it will not be served, period. We use all imported products straight from Italy, along with everything made in house daily to ensure the freshness and quality to meet Amato's high standards. We take our pizza serious! 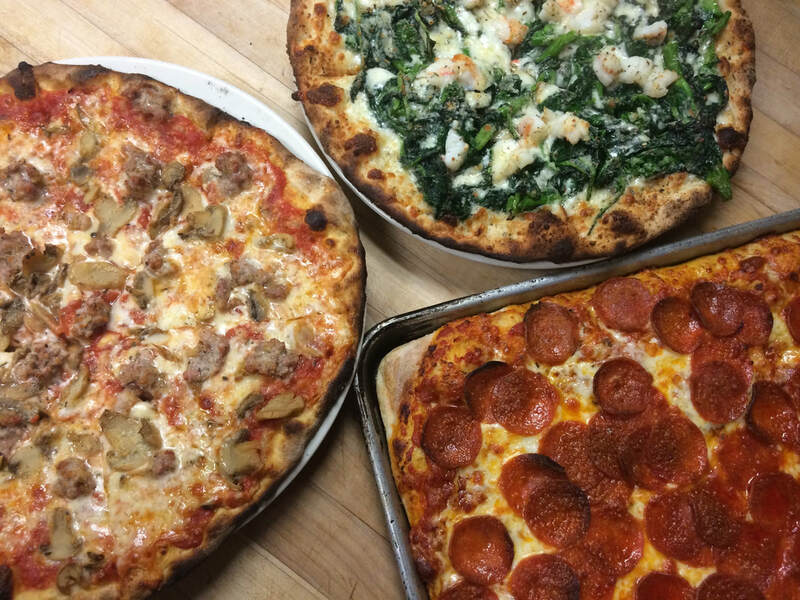 Amato is a fourth generation pizzaiolo stemming back to his roots in Naples. Over the last century the recipe has been absolutely perfected! 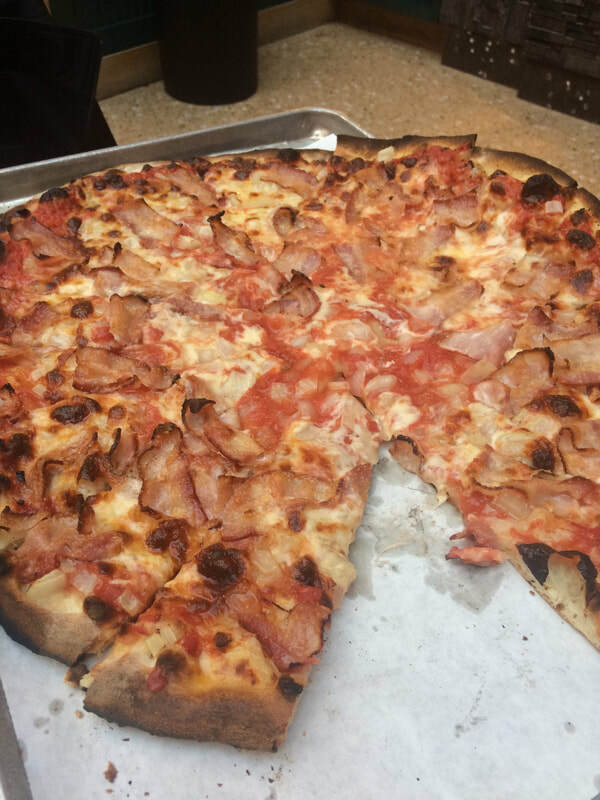 We cook our pizza at a very high temperature to slightly char the crust and still have a soft chewy inside. We can cater any party or event you have planned, whether you're just having company at home or a graduation party and more!